Are you harnessing the power of WhatsApp for lead generation? In a world where many prefer messaging over talking, we have been having some serious success with the addition of the WhatsApp option for contacting our agency and clients. 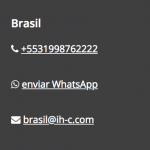 Using it across all types of content where we are looking for the target audience to get in contact, from Facebook to the website and email marketing, clicking on the WhatsApp button will begin a conversation in the handset with the dedicated number. While applicable to most businesses, we have seen a particularly prevalent adoption of this in the global tourism industry, where travellers are even less willing to pay for expensive roaming calls, when they can simply begin a conversation with activity providers transport and tour guides by clicking a WhatsApp link to send off a message. So by adding the correct HTML links to any online property, it will open WhatsApp and send a message to the provided telephone number. 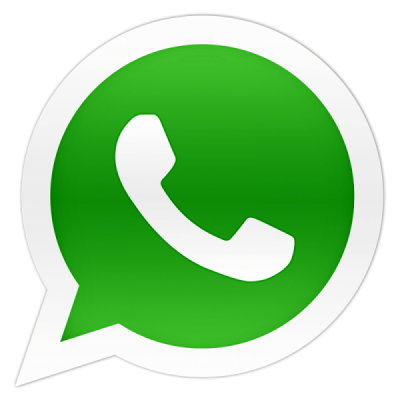 Why should we use WhatsApp for business? With over 1.5bn monthly users and more than 60bn messages being sent through WhatsApp every day, how can your business afford to ignore it? More and more we are dealing with clients and entire campaigns are being organised largely using WhatsApp as a group communications tool. Plus, messaging apps like WhatsApp have incredible engagement rates, because nearly all mobile messages are opened and read – few can ignore the unread message on the phone. 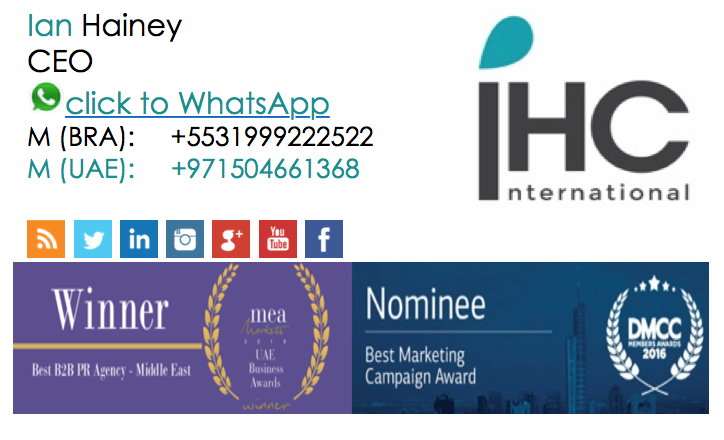 If you would like some help with this, then contact the team dubai@ih-c.com +97145584785 or: click to send WhatsApp.